In this instalment, I aim to provide an insight into the fascinating coffee journey from bean to cup. As well as some helpful tips to make your cup of coffee taste even better. Today’s topic, we will look at brewing coffee. 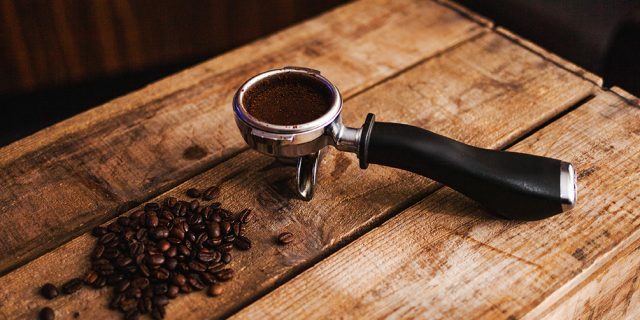 In the brewing process, we transform coffee a bean, into a variety of coffee beverages. Brewing coffee can be achieved through various methods and techniques. All of which have their own advantages and disadvantages. Here, I will provide some tips to help you to improve and create a consistent cup of coffee. Before we even start looking at our coffee and equipment, we first need to examine the most important ingredient in brewing coffee; water. When brewing a black coffee over 98% of what is actually in the cup is water! So if your water doesn’t taste great, you’re are going to find it very difficult to make a decent coffee! In Norfolk, for example, it’s relevant as we have very hard water that is not ideal for brewing coffee. Using very hard water often produces flat, dull and chalky flavours within our cup. As a result, I would always recommend brewing with filtered water as this will help you to achieve more flavour at the end. My second tip is about grinding your coffee. If possible always grind coffee fresh as once it has been ground coffee goes stale very quickly. Secondly, it is important to use different grind settings for different brewing methods. 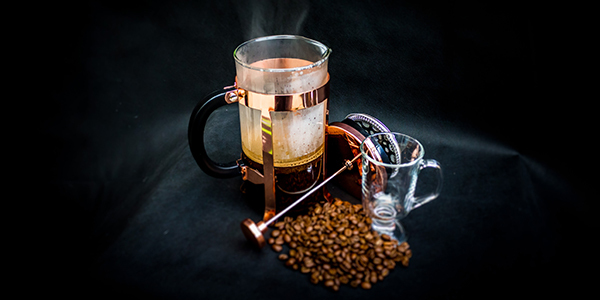 These methods are designed to extract different flavours and aromas from the coffee. Generally, the grind will depend on the amount of pressure, brew time and the type of filter. 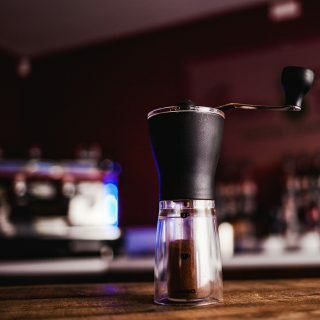 Most brewing techniques use what is known as a medium grind, with exceptions being finer grinds like: espresso and Turkish coffee and coarser grinds like cafetiere and cold brew. For example to make espresso coffee we use a very fine grind as the water is forced through at very high pressure. In contrast, when brewing with a cafetiere, we use a much coarser grind and leave the coffee to brew for a much longer time. These different grinds and brews allow us to extract different flavours from the coffee, as well as changing the body/ mouthfeel too. 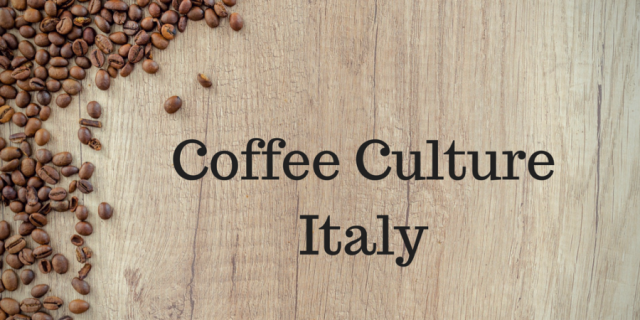 As a result, the same coffee made as an espresso, filter or cafetiere can be quite different. My third and final tip is to buy a set of digital scales. This might sound a bit excessive, but you can purchase a set relatively cheap and it will greatly assist you with your brewing. When we make coffee we normally work to a recipe or brew ratio that will state the amount of ground coffee needed, as well as the amount of water. For example, a traditional Italian espresso recipe is 1 part coffee to 2 parts water. This means if we put 9g of coffee into our espresso machine we want to obtain 18ml of liquid coffee in our cup. Luckily 1ml is roughly 1g so we can weigh the liquid to achieve our recipe. Each different brewing technique should have a recommended recipe or brew ratio to help you achieve the best flavour from your coffee using that piece of equipment. Once you find a recipe that you are happy with, the scales allow you to replicate it again and again. Just think you wouldn’t bake a cake without a recipe or weighing/ measuring any of the ingredients and coffee is exactly the same! I hope these tips will prove useful and that by using them you notice a difference in your coffee! Single Origin Coffee Vs Blends!